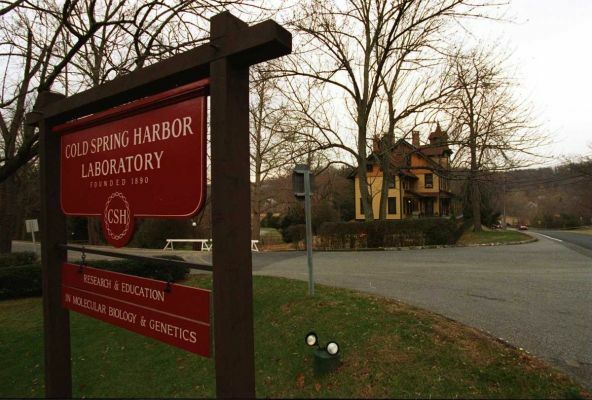 NORTH SHORE-LONG ISLAND – Cold Spring Harbor Laboratory is one of the research institutions on the North Shore of Long Island, which is somewhat a research Mecca. Despite its many research breakthroughs, researchers there are faced with a shortage of human subjects. Cold Spring Harbor Laboratory has teamed up with North Shore-Long Island Jewish Health System to try and address that problem. North Shore-Long Island is the place you find some of the world’s finest scientists. They choose to isolate themselves from the real world so that they can better focus on their research work. Many breakthroughs have come from their efforts, but they are also challenged in many ways, one of them being access to human subjects. Scientists on the North Shore-Long Island have immersed themselves into research for cancer cures as well as understanding the genetic origins of the condition. According to Dr. Kevin J. Tracey, the CEO of the Feinstein Institute at the Jewish health system on North Shore, the hardest part in clinical research is getting patients to recruit for clinical trials. “You have to have lots and lots of patients,” he stated. Cold Spring Harbor Laboratory believes it can do more by improving its access to human subjects. To that end, the institutional has reached out to the Jewish hospital system for research collaboration. The Jewish health system runs 19 hospital facilities that are spread across Long Island, Staten Island Queens, Manhattan and Westchester County. The facilities serve millions of patients every year including over 16,000 new cancer patient diagnoses. As such, partnership with the Long Island Jewish Health System will provide Cold Spring Harbor Laboratory with a wealth of human subjects to study. Cold Spring Harbor Laboratory will invest over $120 million towards the collaboration with Jewish health system over the next 10 years.